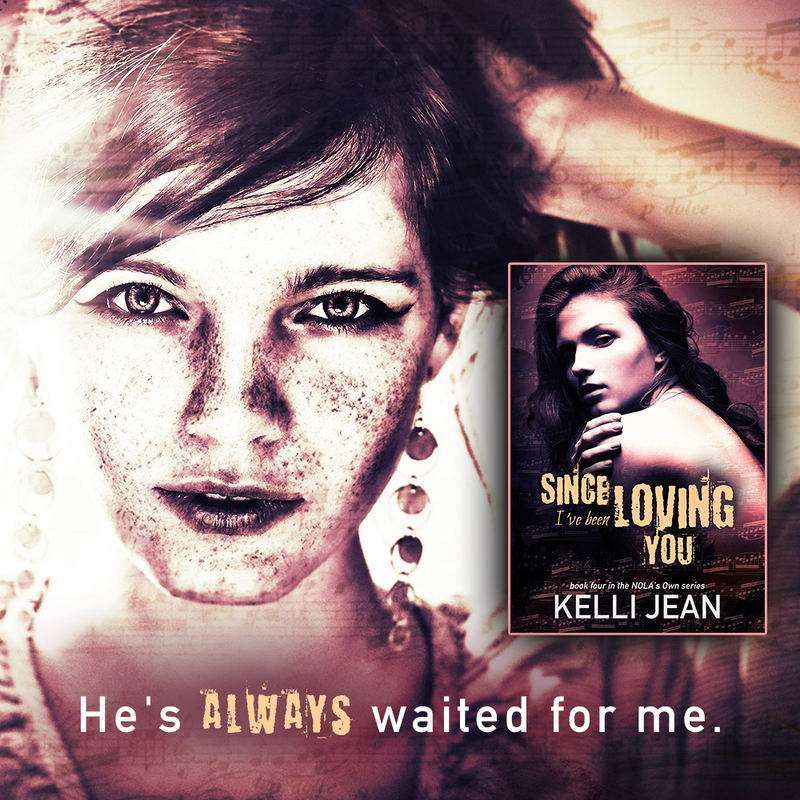 Congratulations to Kelli Jean on the release of SINCE I'VE BEEN LOVING YOU! There's a saying that three is a crowd. With her heart and soul shattered, Alys Stuart suffers in silence for a secret she's hidden from everyone for eight years. Xavier "X" Johnson sees right through her facade, and vows to love her and cherish her until his dying breath. Because he understands what it means to have a secret that no one can ever know. 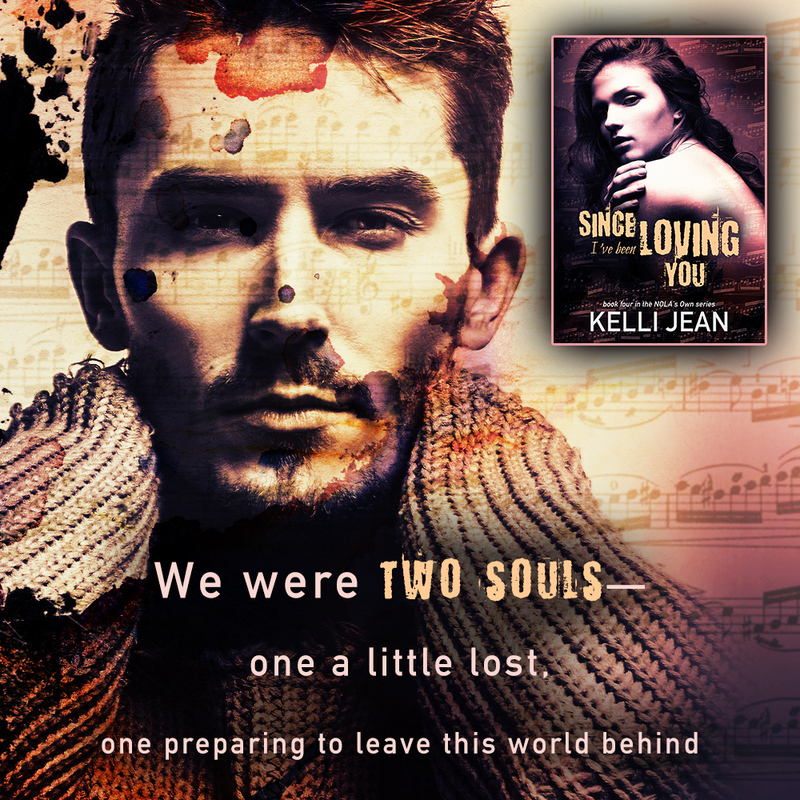 But just as X starts to heal Alys with his love, her secret comes home—in the gorgeous form of Connor MacGregor. How can she choose between the man who makes her soul soar, and the man who wants nothing more than to give her the world? 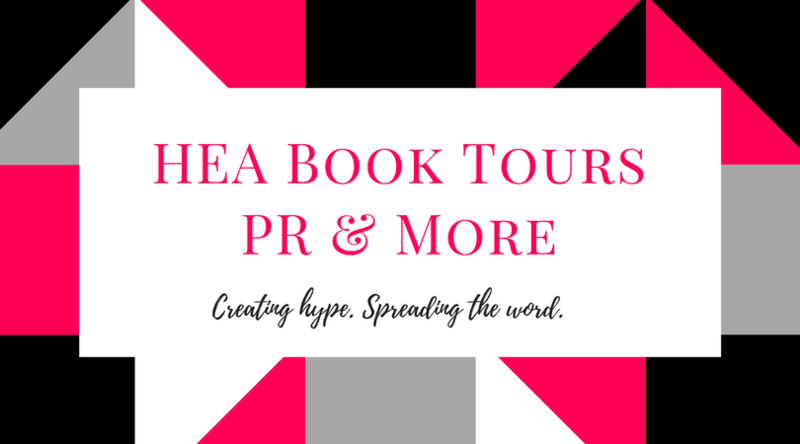 Read NOLA's Own Series today!